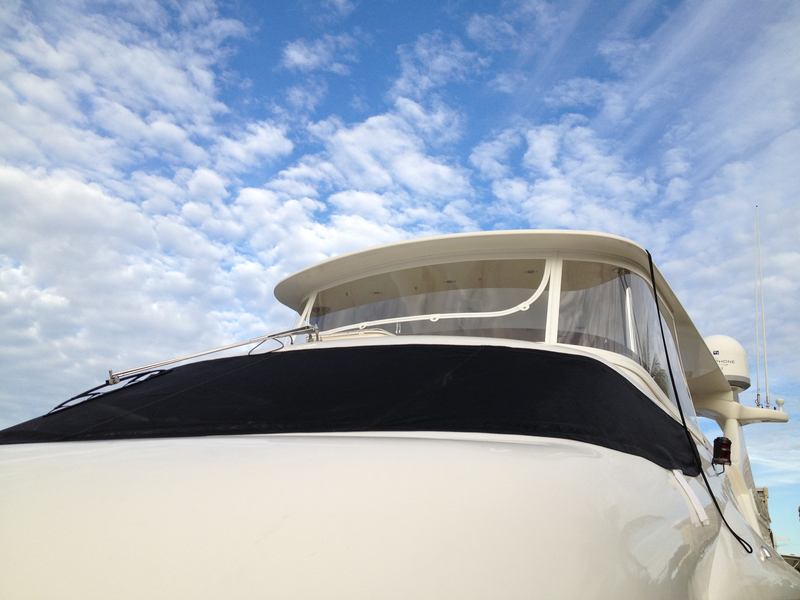 Experience the comfort. 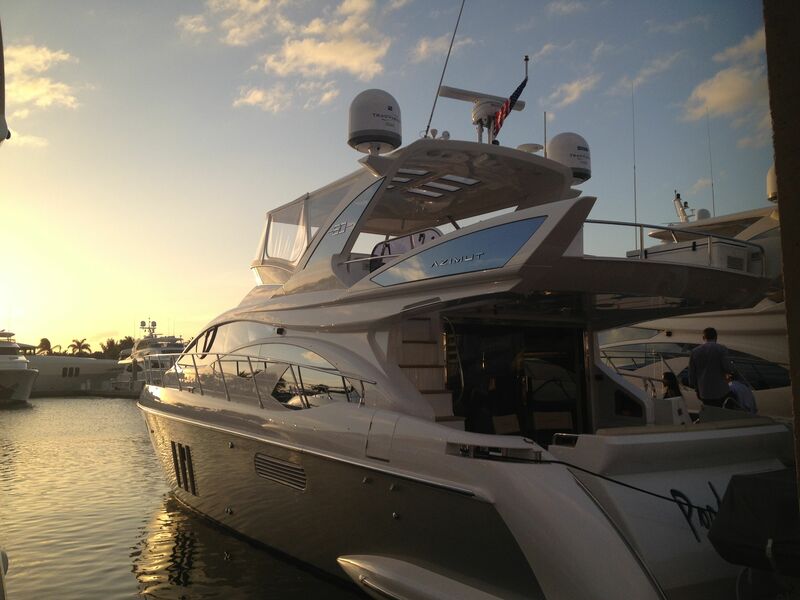 Enjoy the freedom. 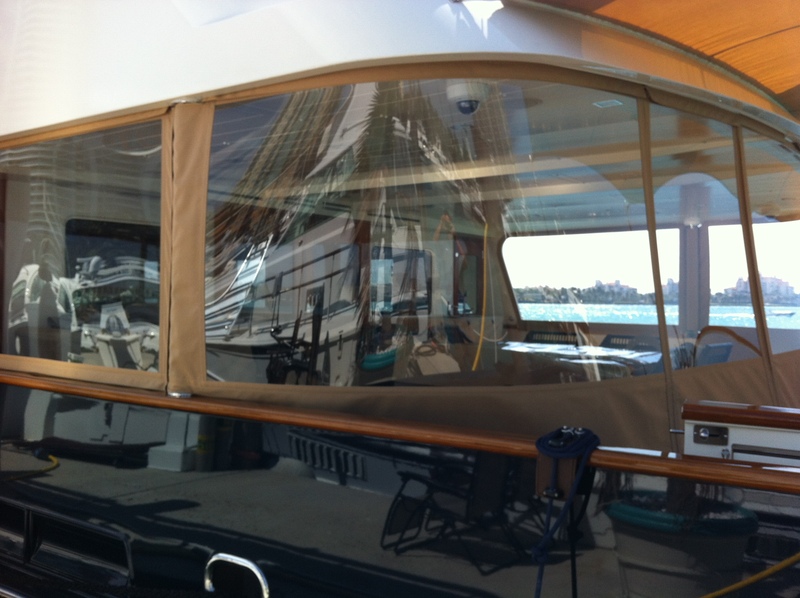 If you want an exceptional enclosure, let Admiral Canvas design one for you. 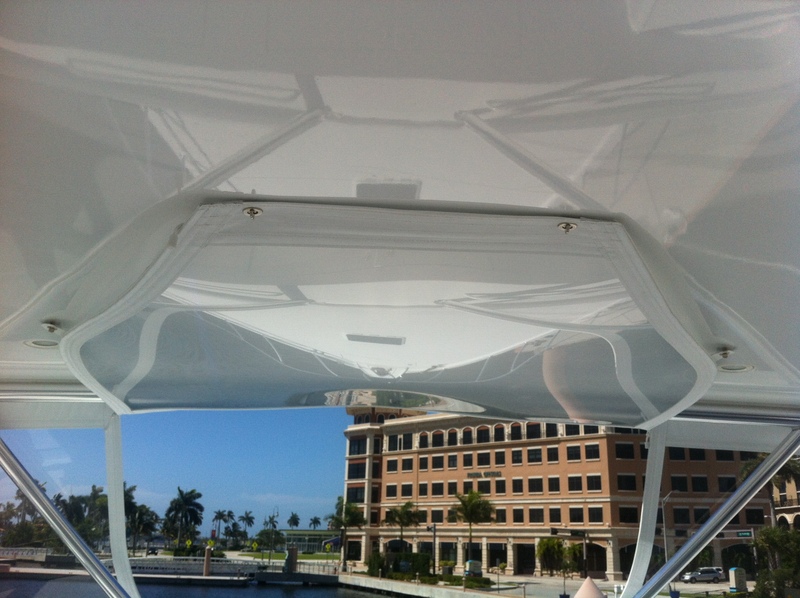 We are part of a select group of canvas shops worldwide licensed to manufacture EZ2CY, the ultimate yacht enclosure. 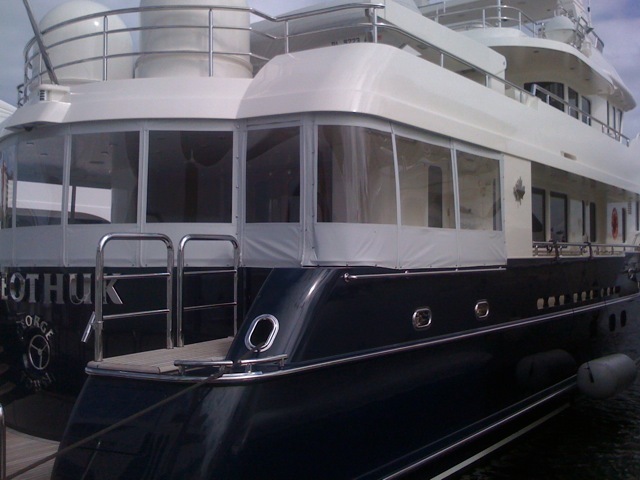 Enhance your yachting experience, and have full confidence you will get the results you desire when working with us. 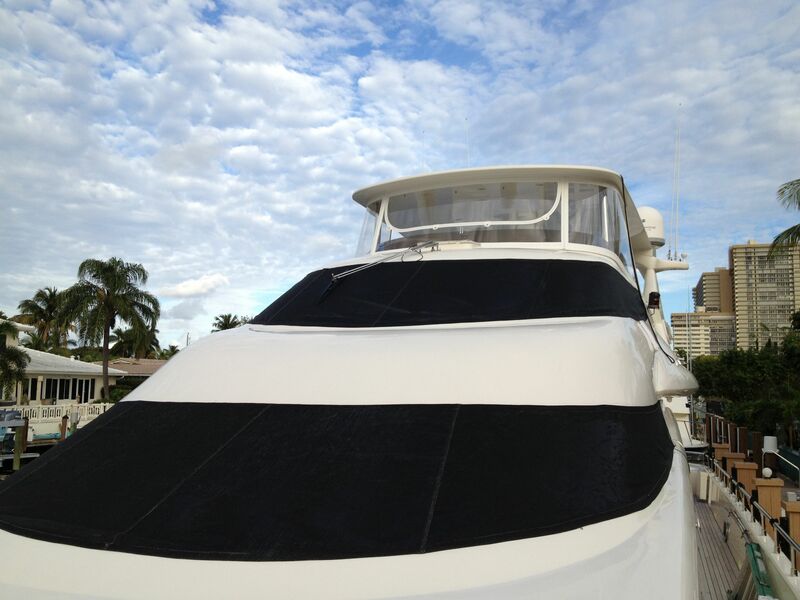 Our experienced designers and craftsmen and women are ready to create what is right for your comfort and protection. 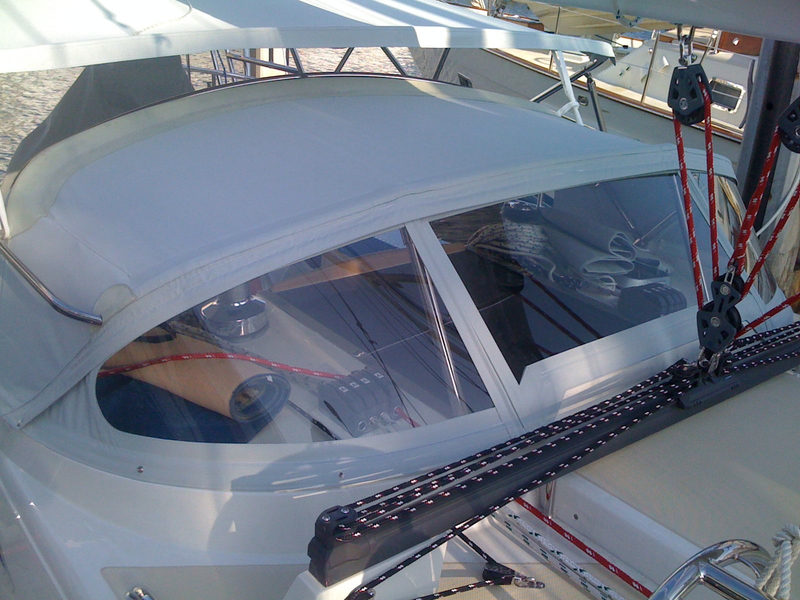 We also offer Strataglass, or a combination of high end materials suited for your needs. 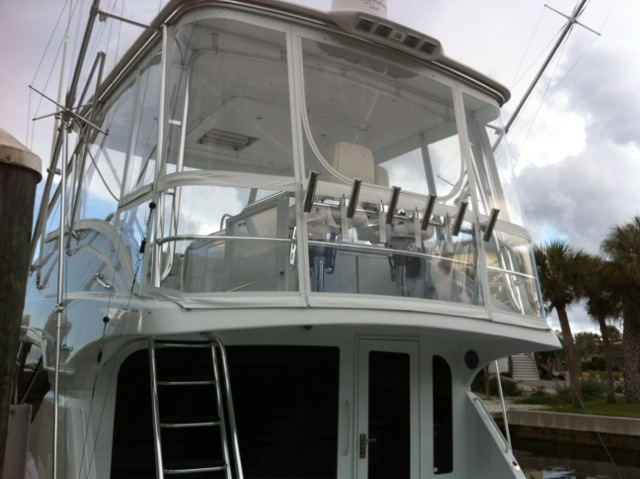 Whether it is for one panel or a full bridge enclosure, we are more than happy to work with you. 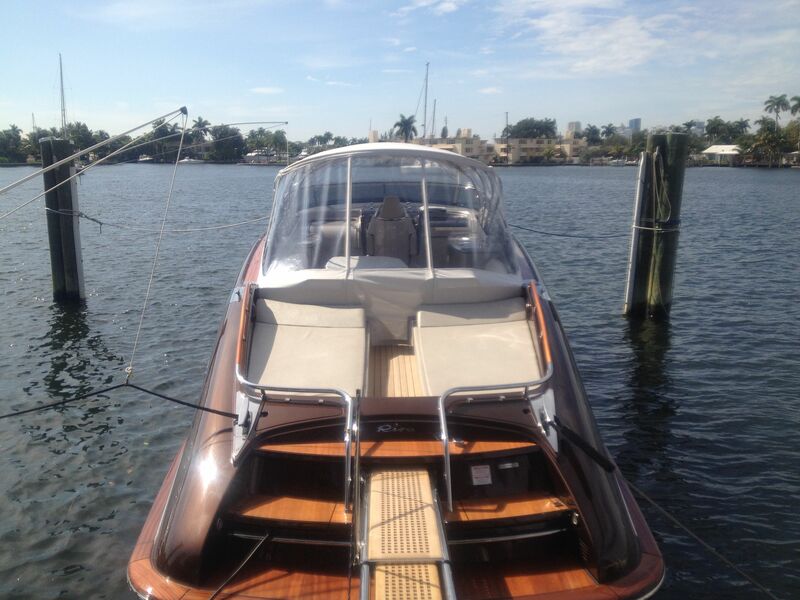 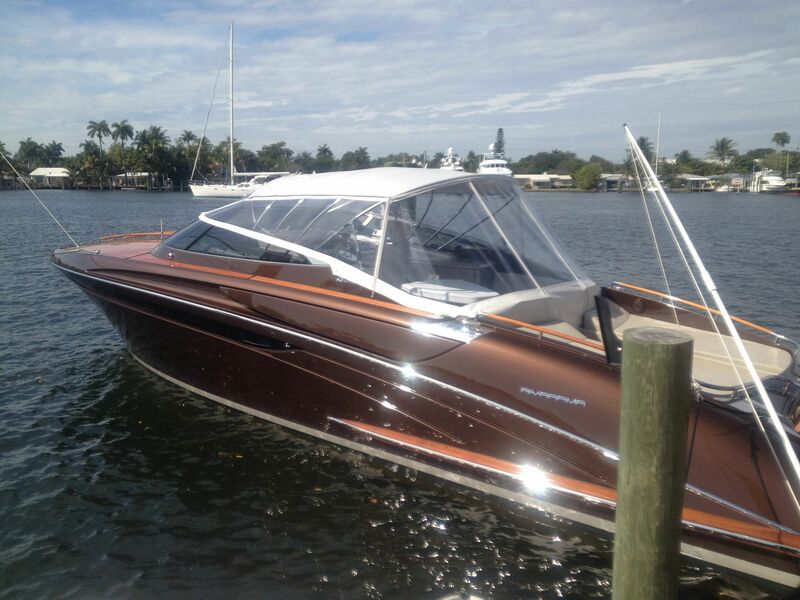 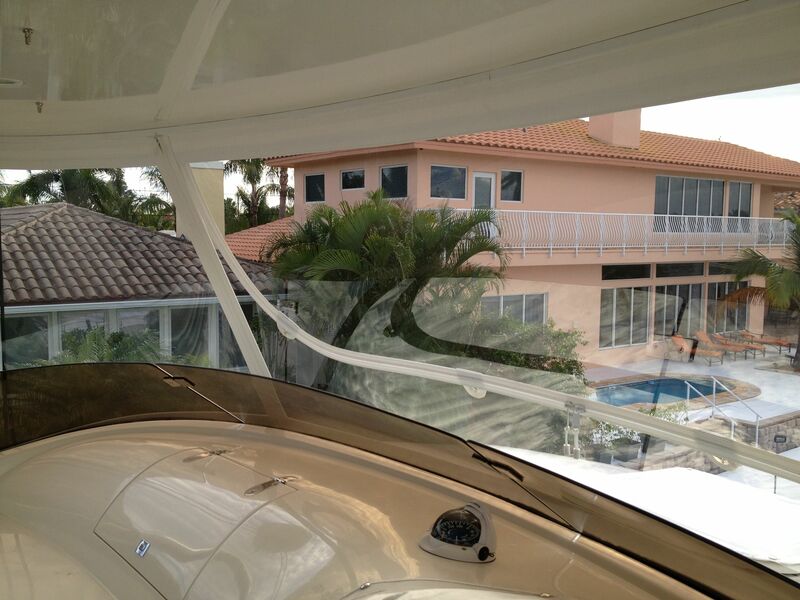 We are the exclusive EZ2CY dealer and manufacturer for Broward and Miami-Dade counties and the Fort Myers/Naples area. 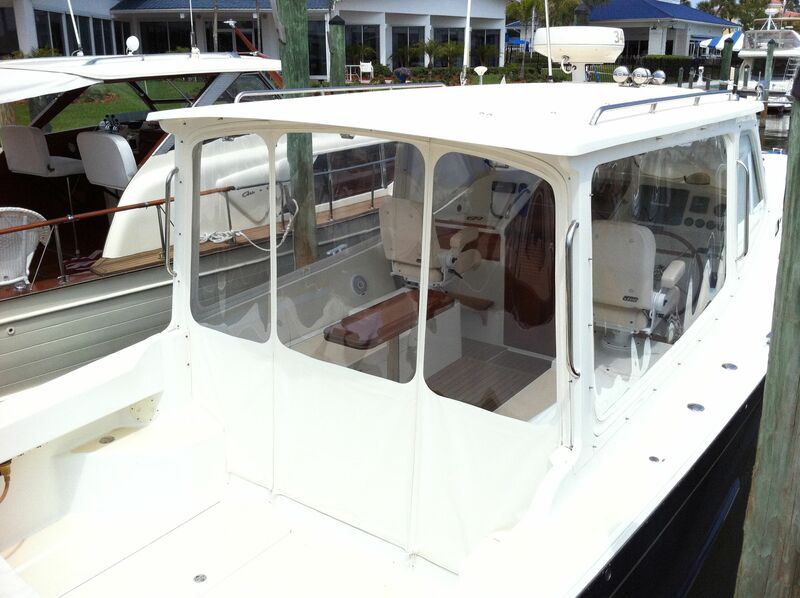 We provide the finest craftsmanship in marine canvas. 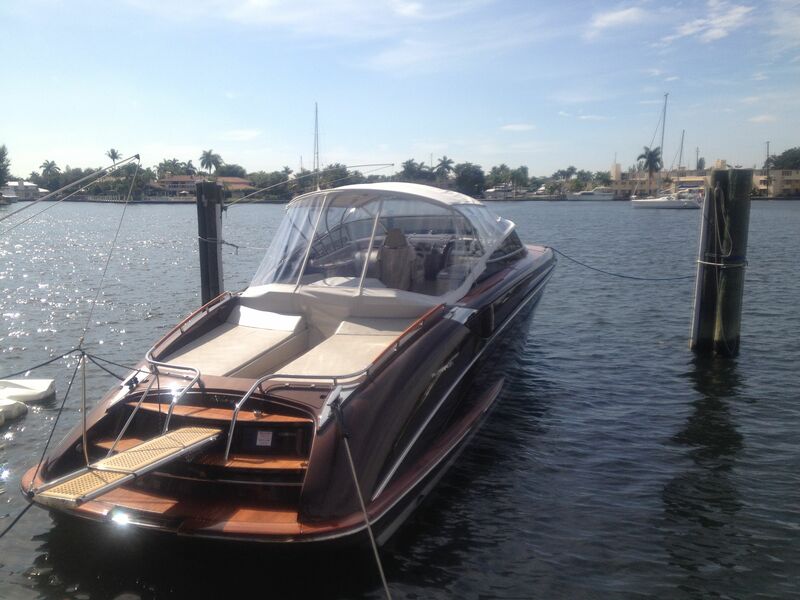 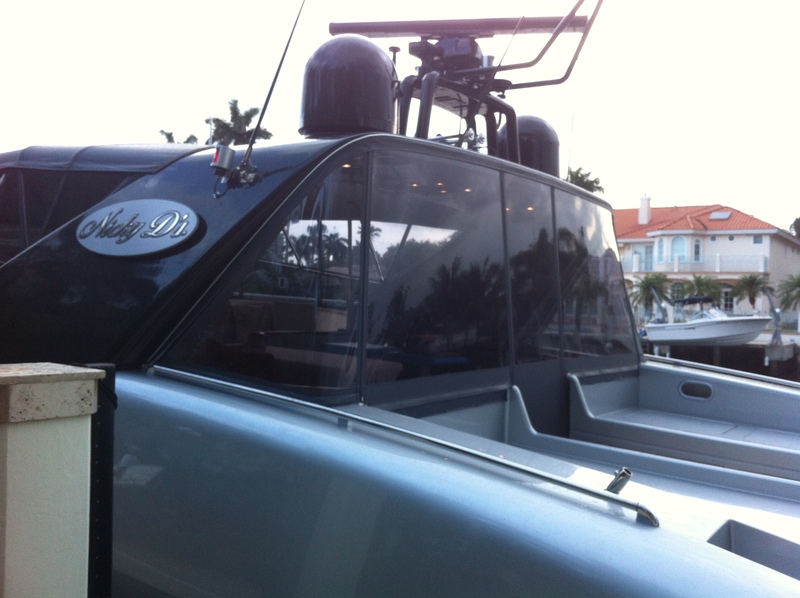 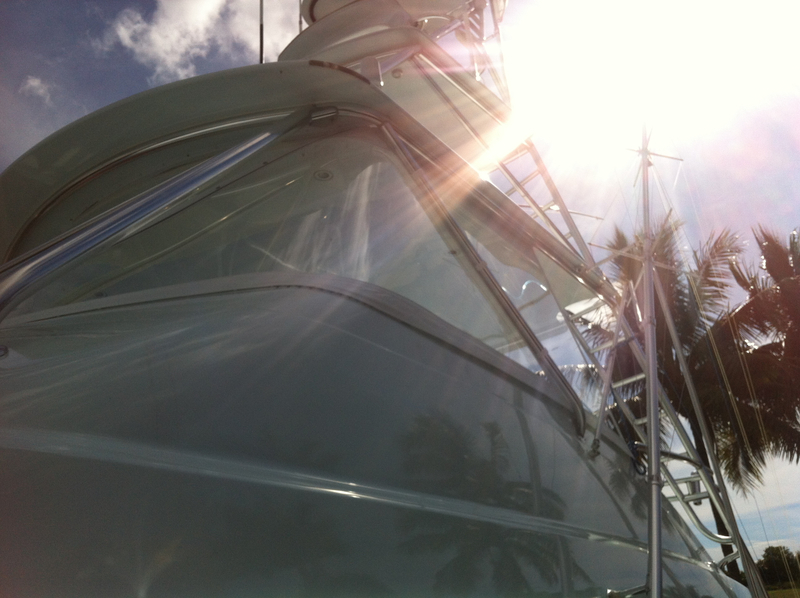 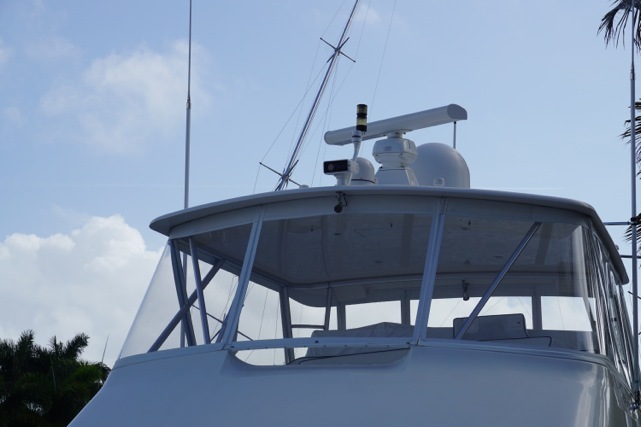 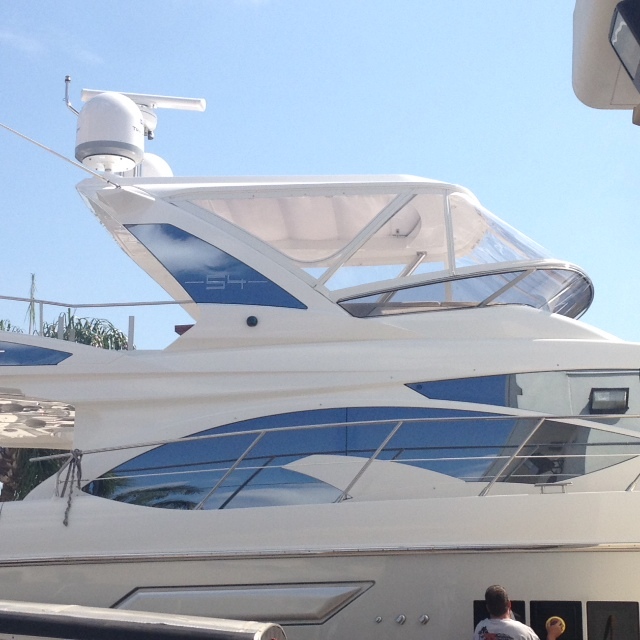 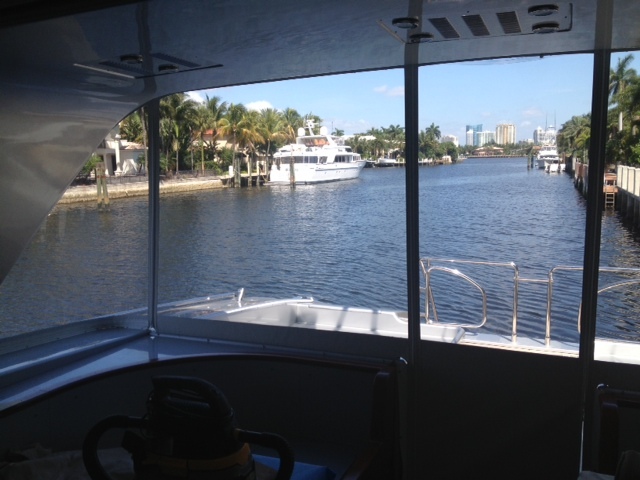 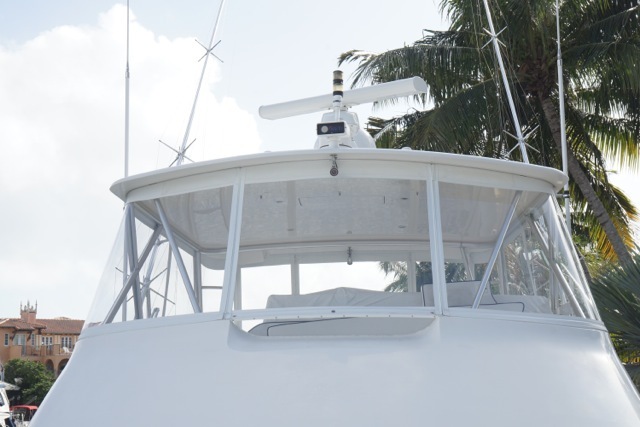 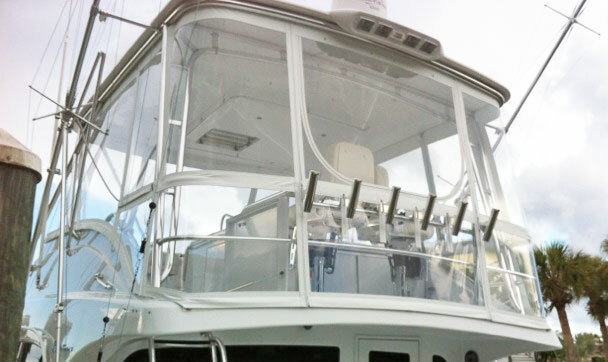 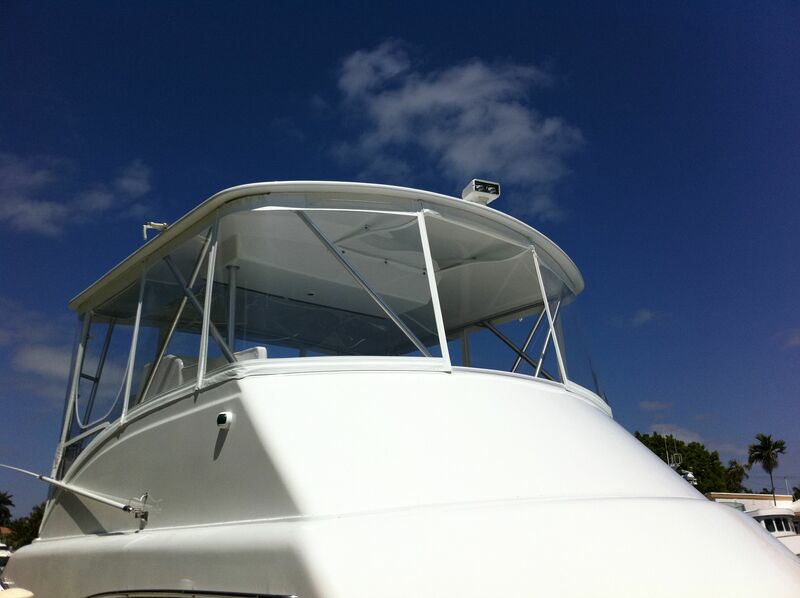 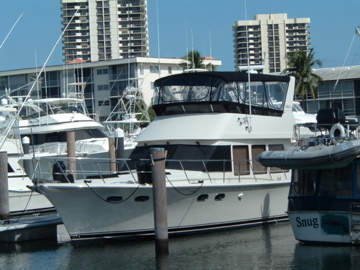 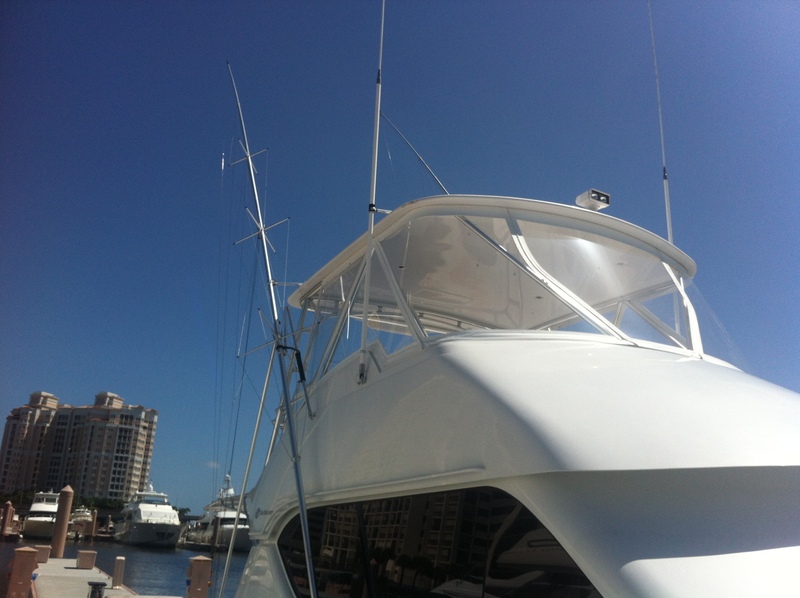 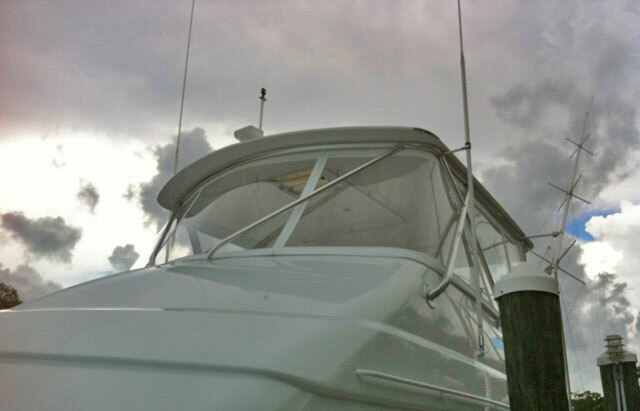 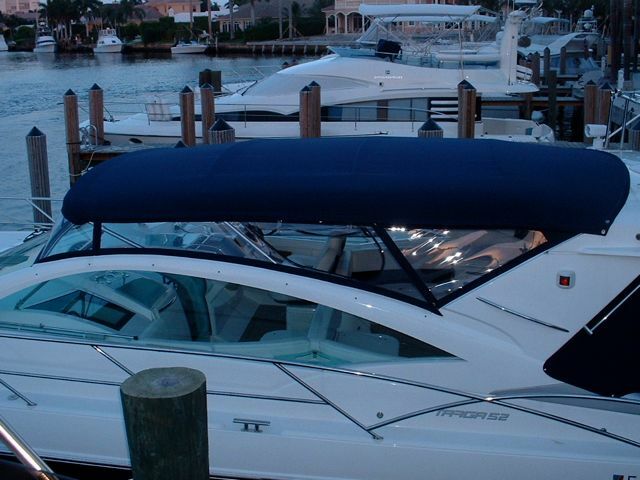 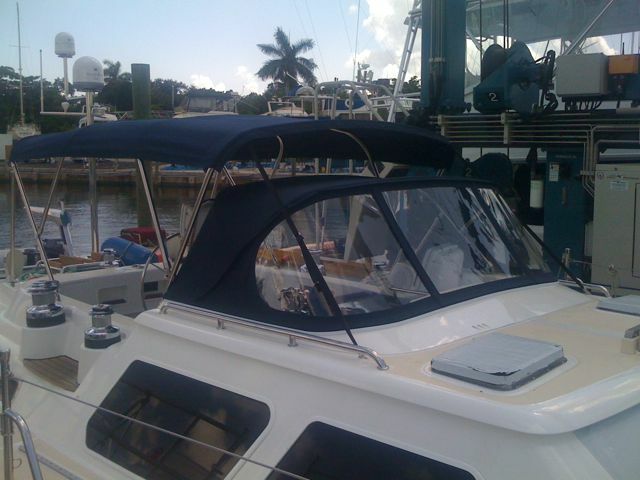 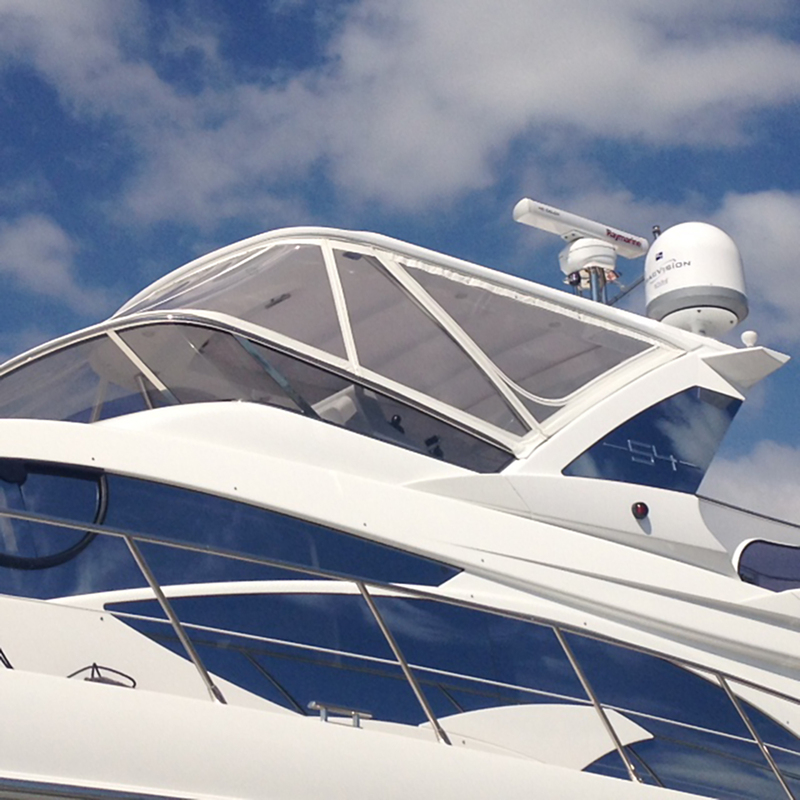 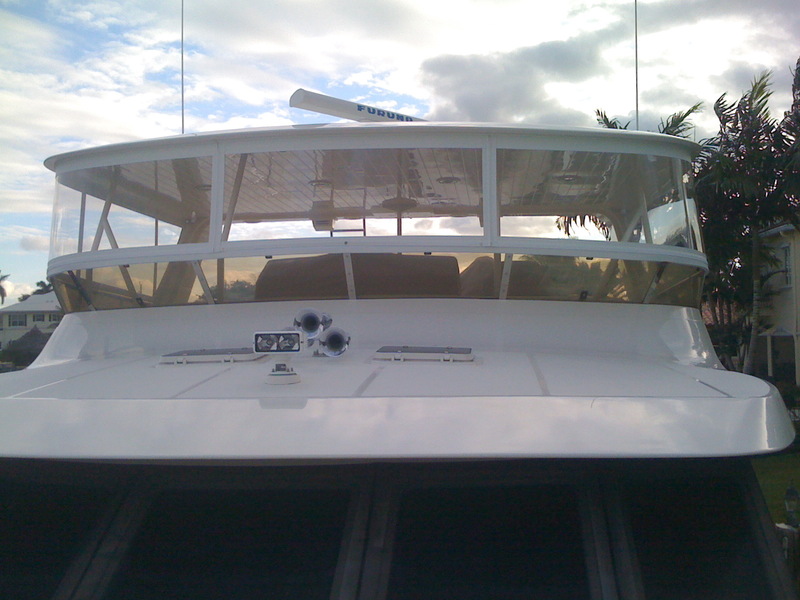 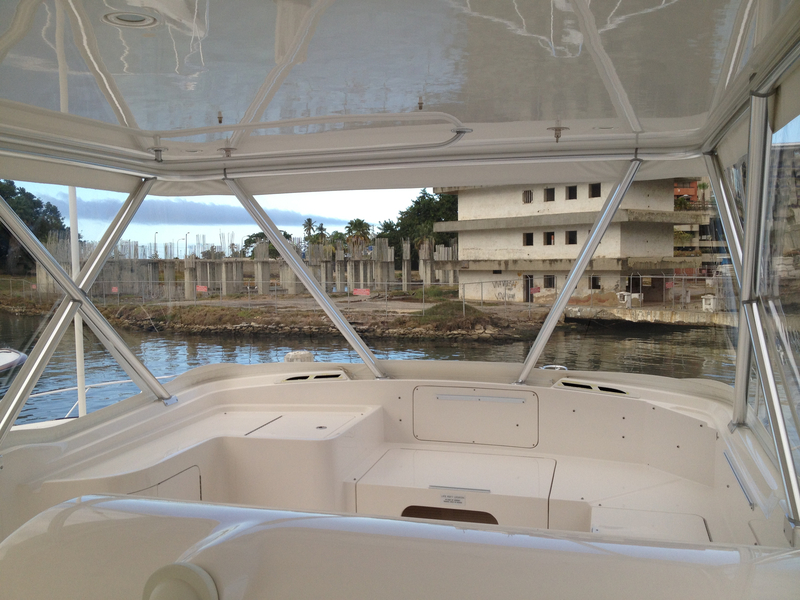 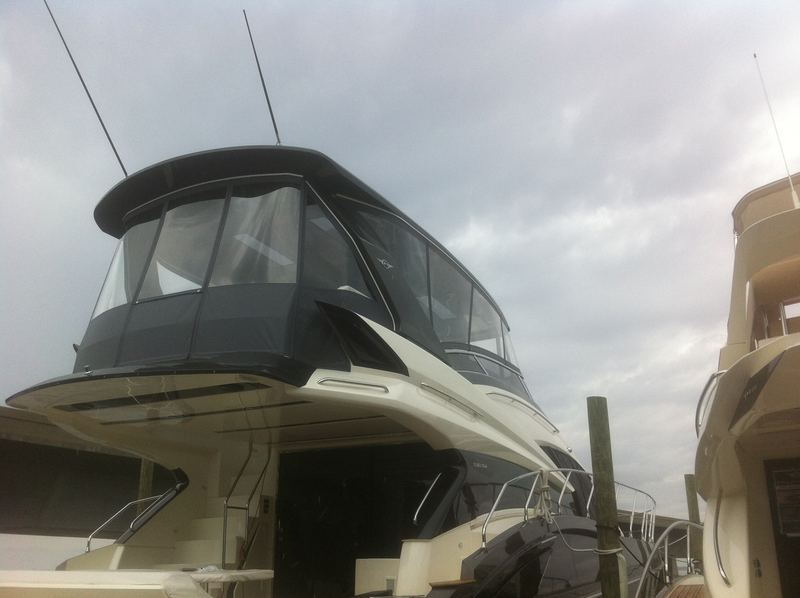 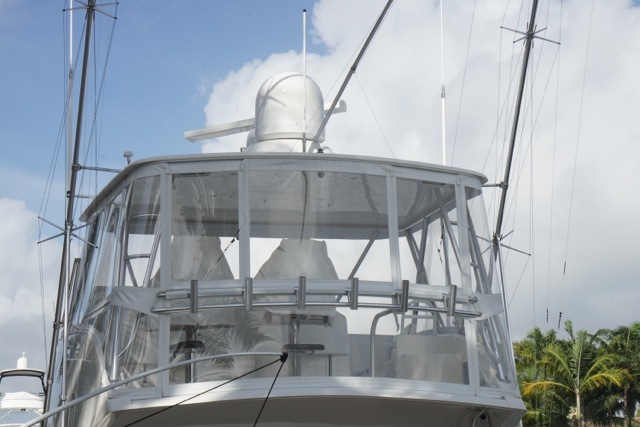 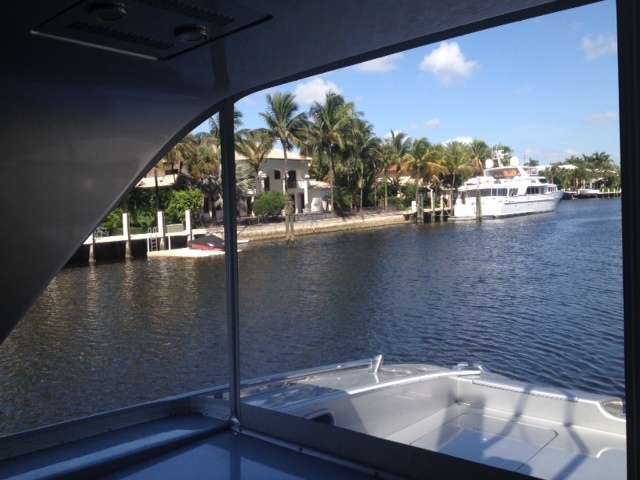 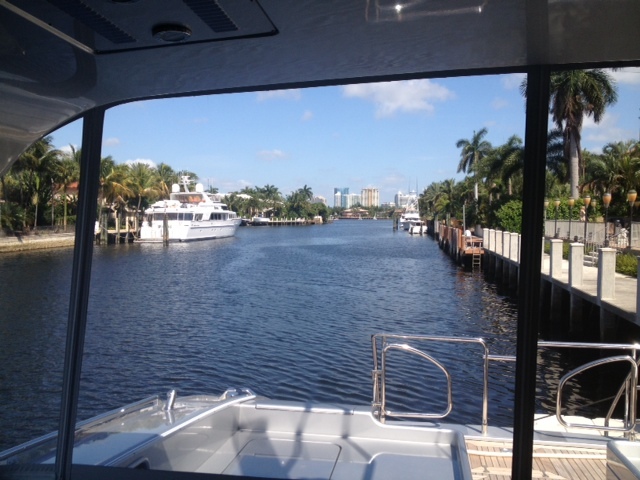 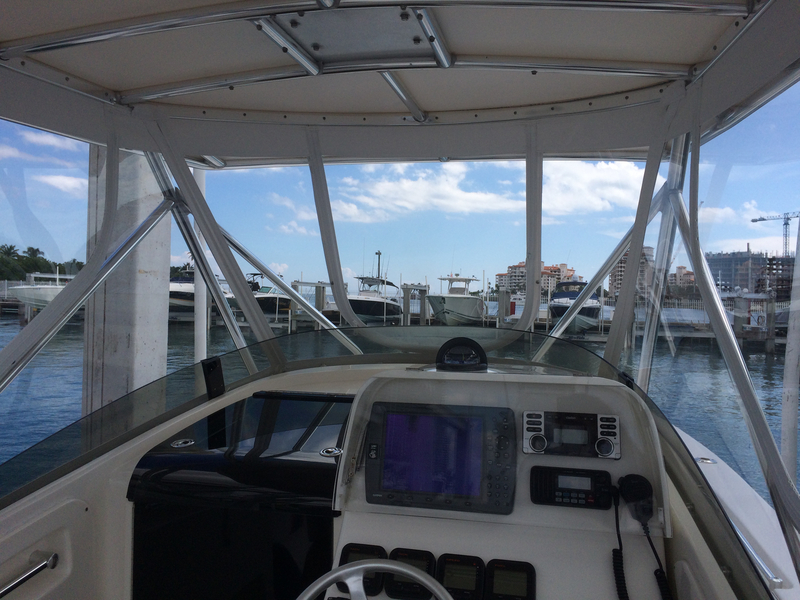 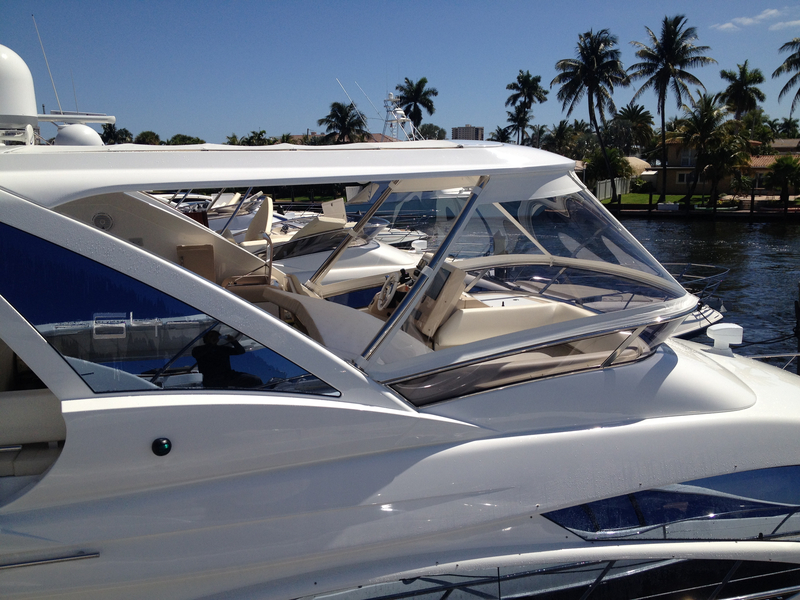 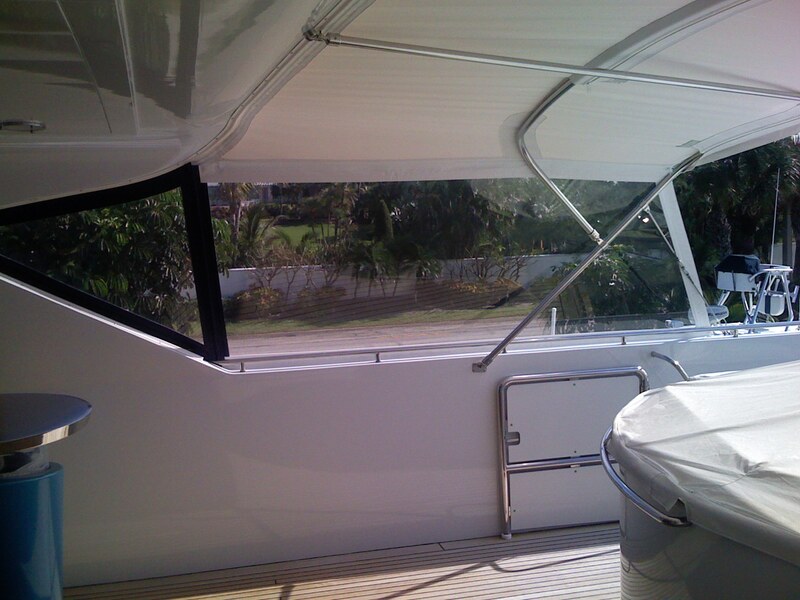 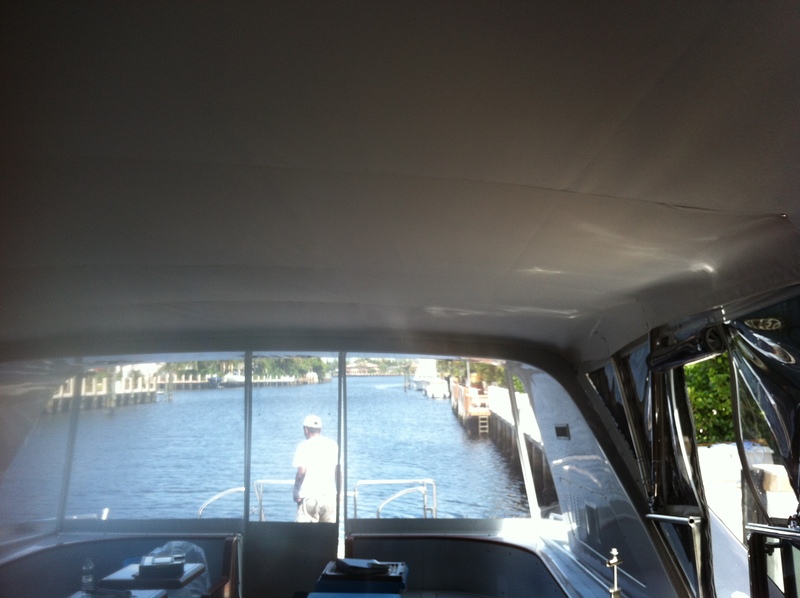 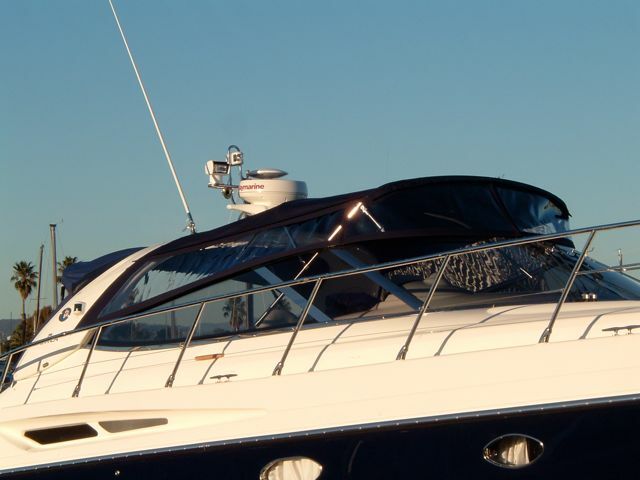 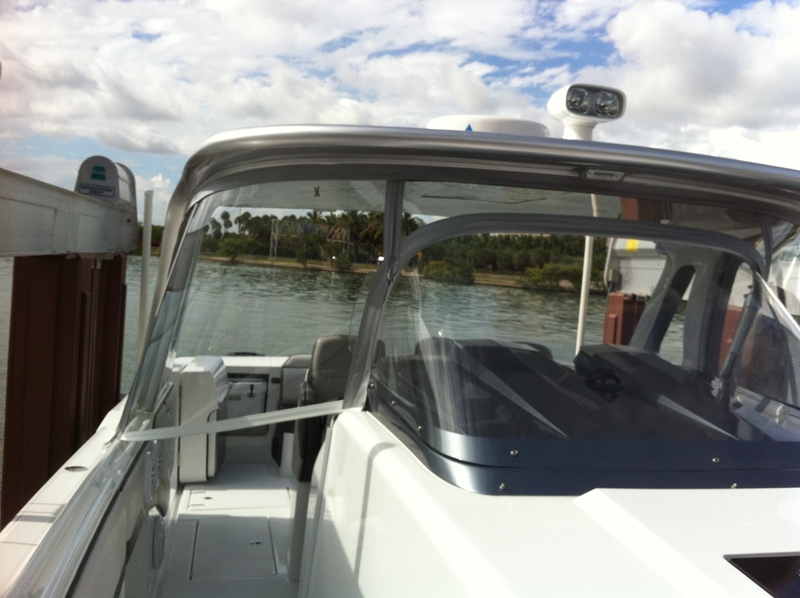 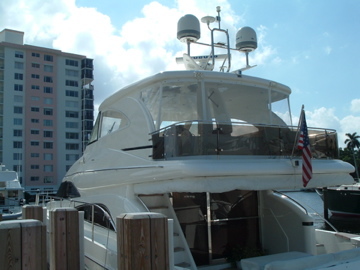 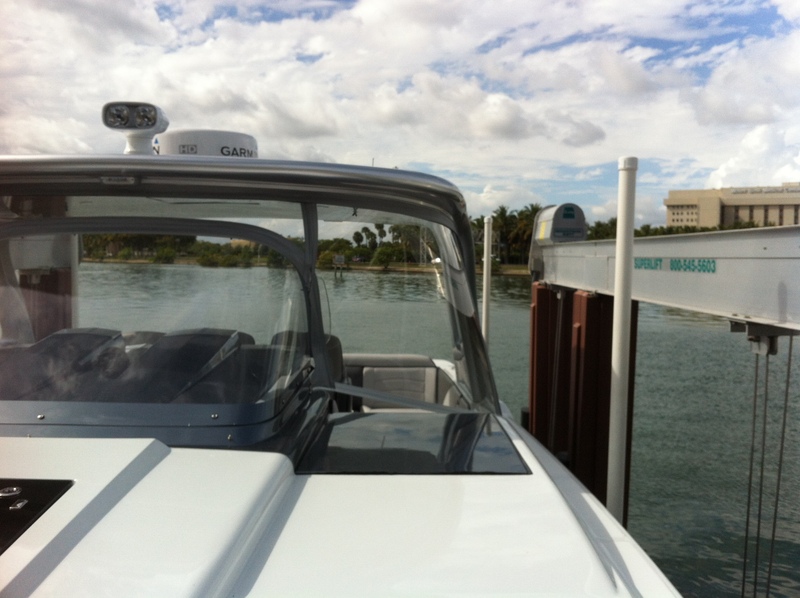 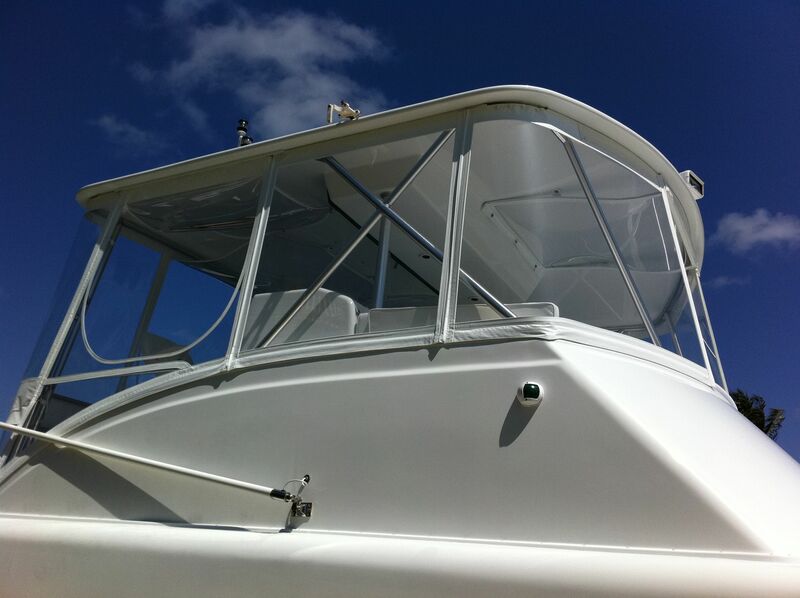 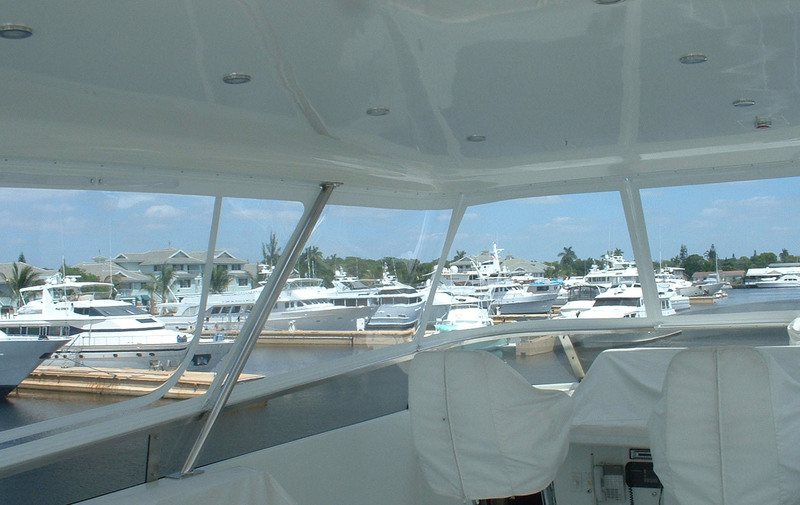 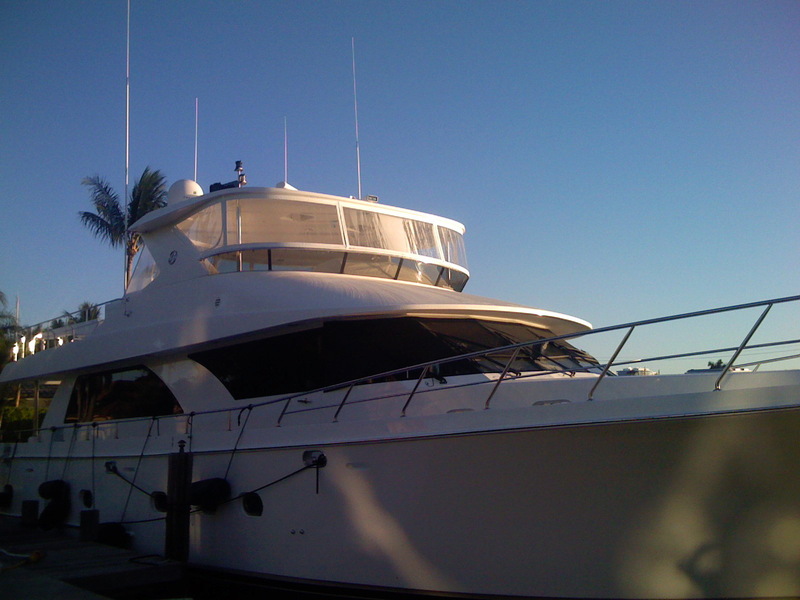 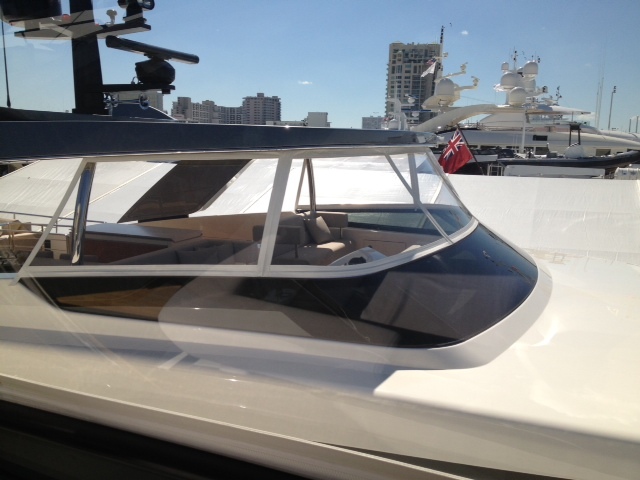 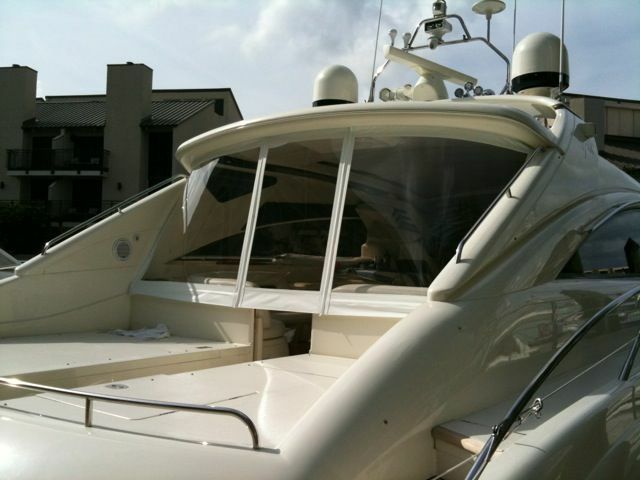 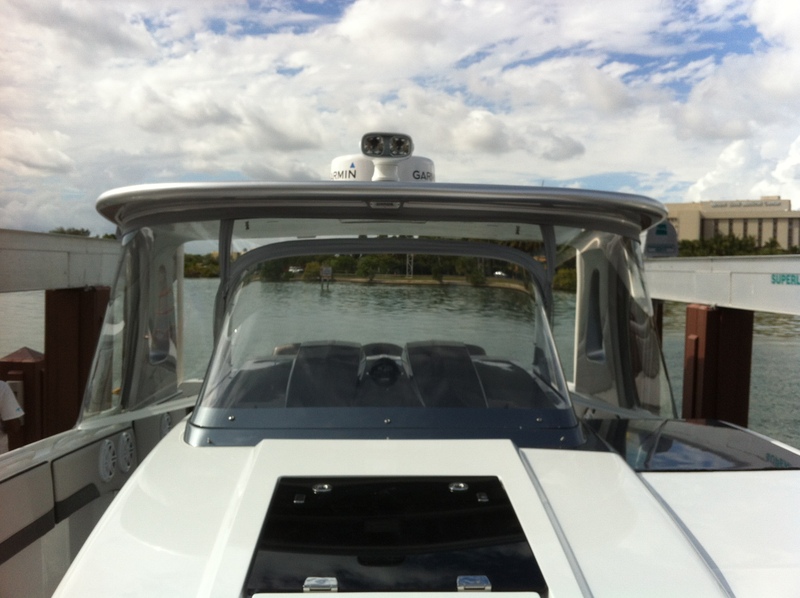 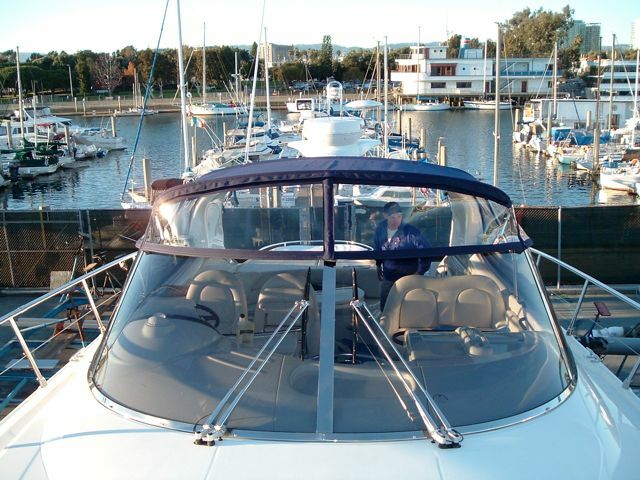 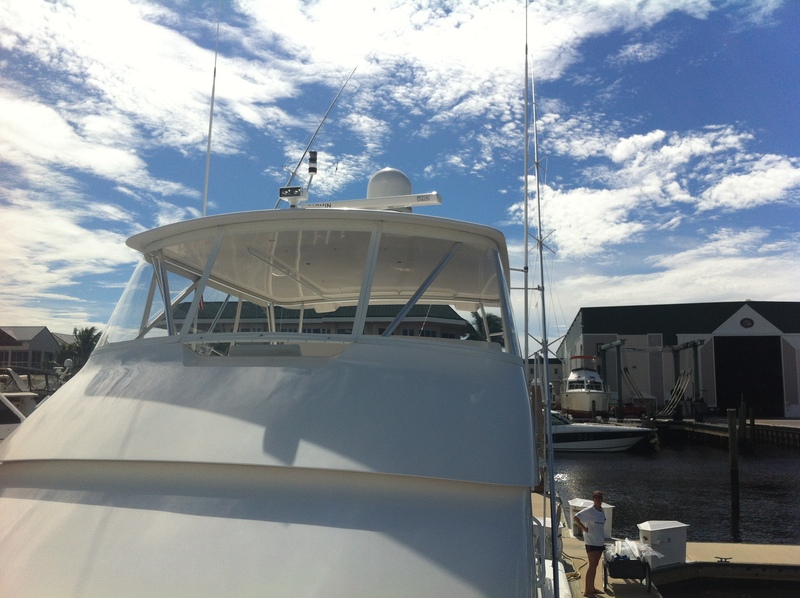 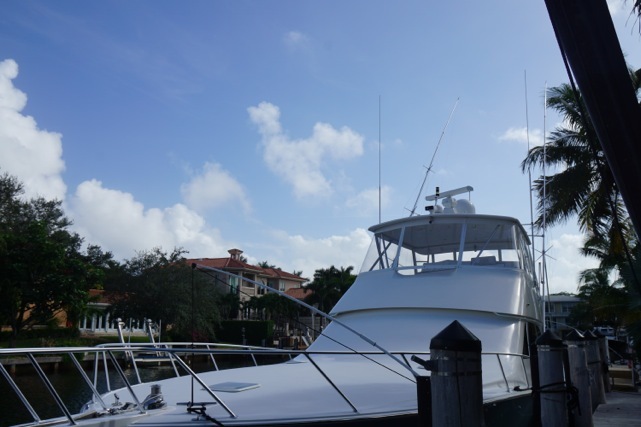 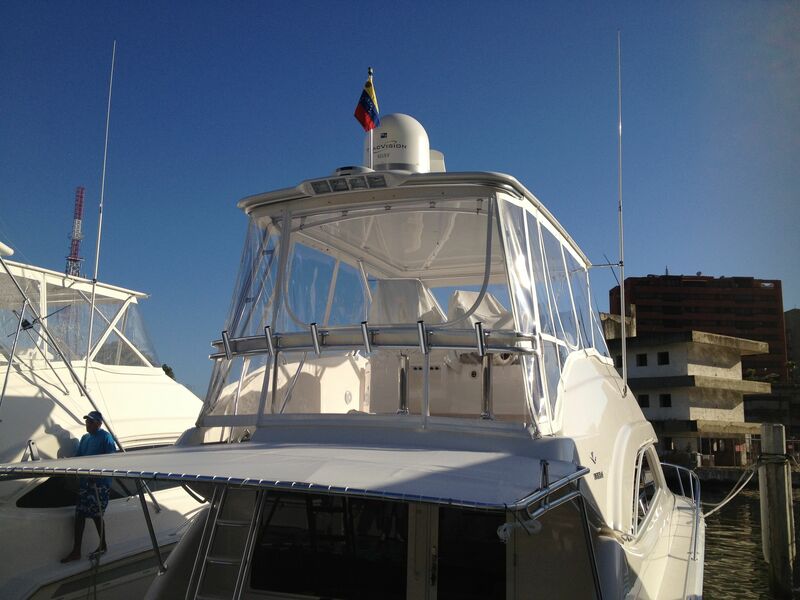 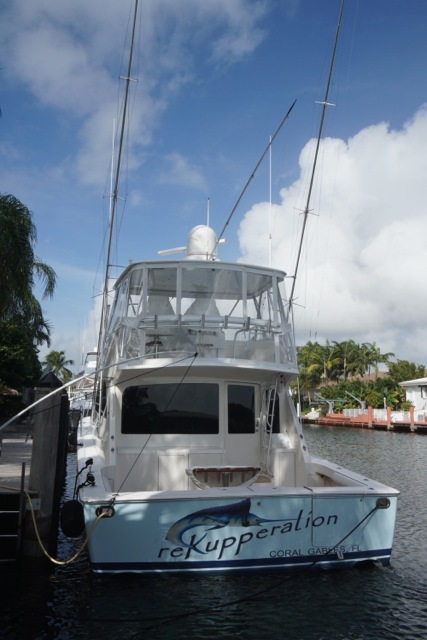 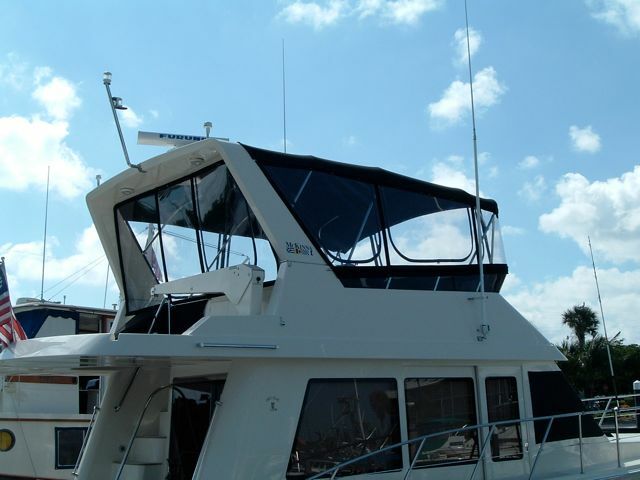 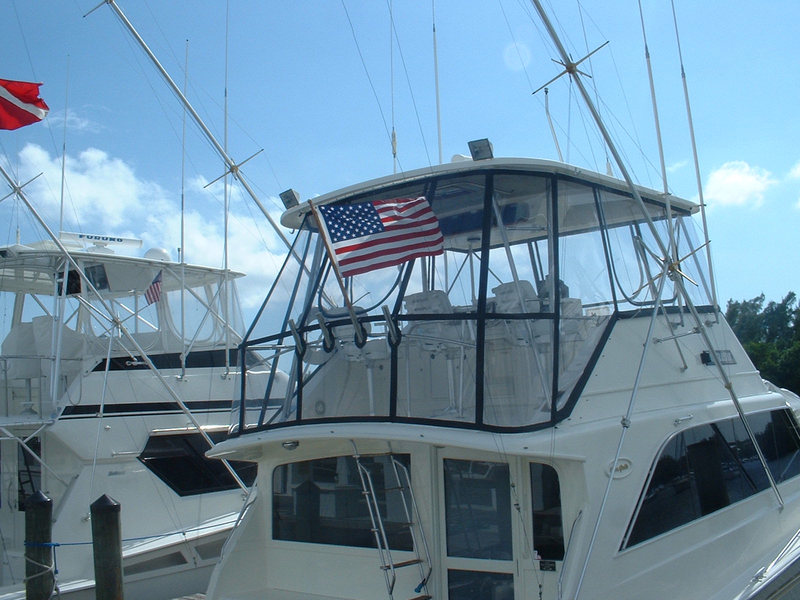 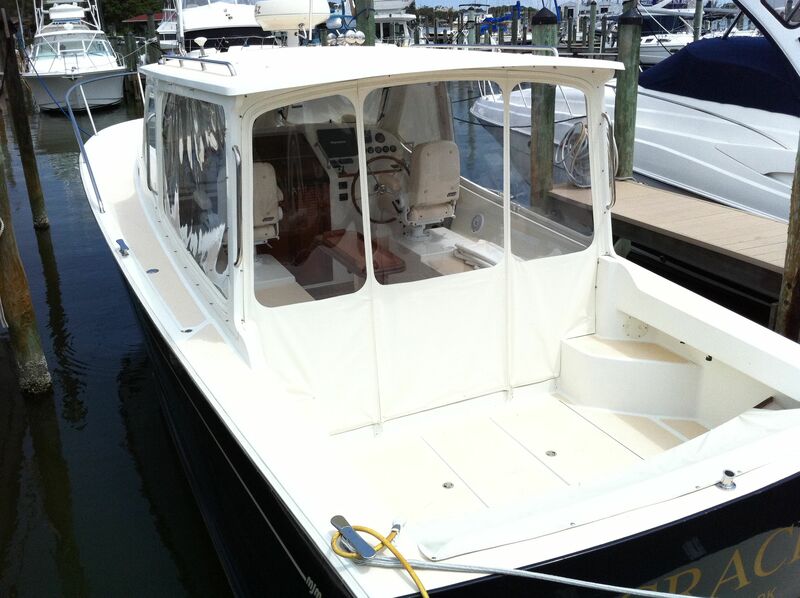 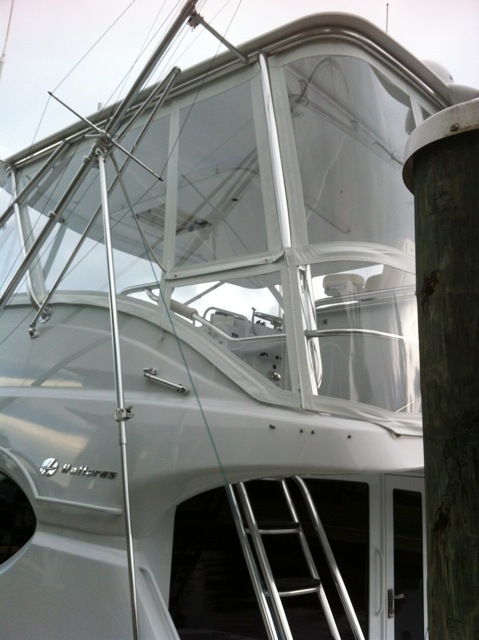 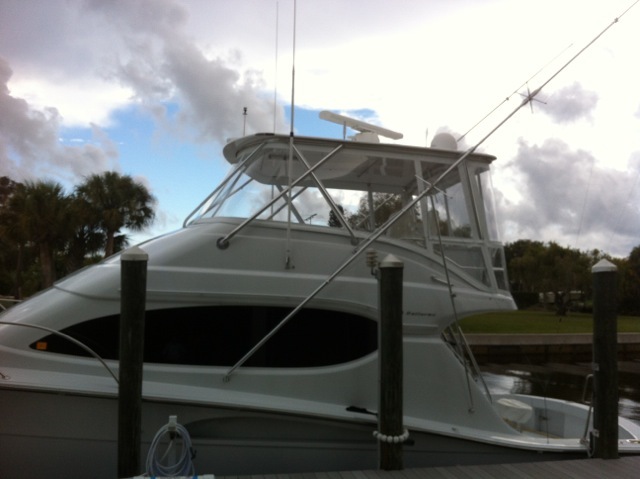 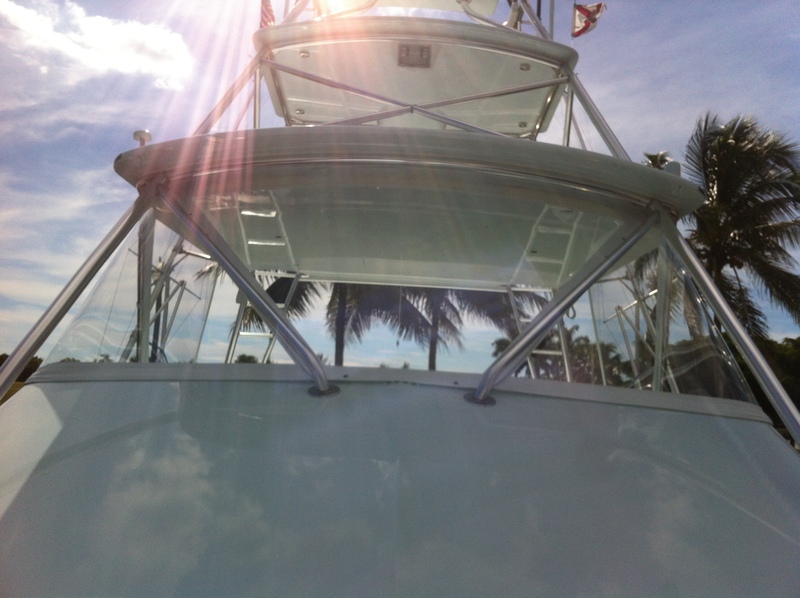 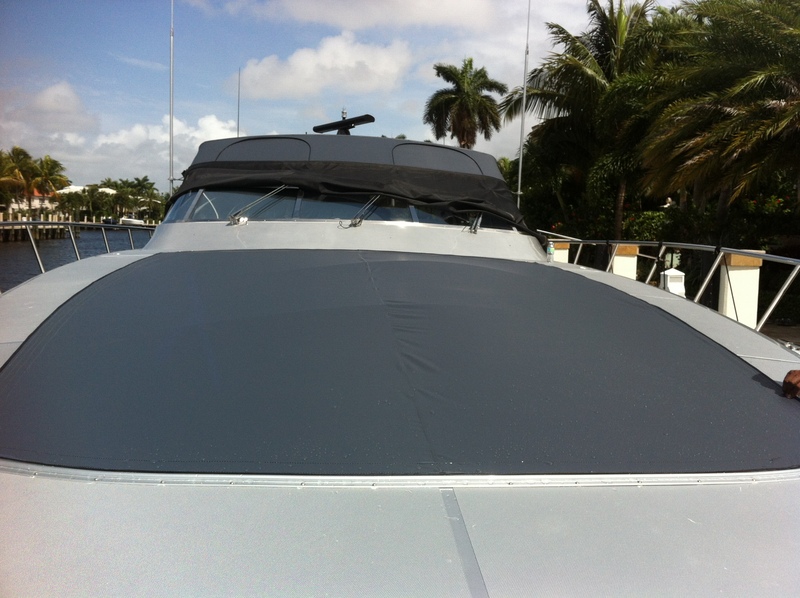 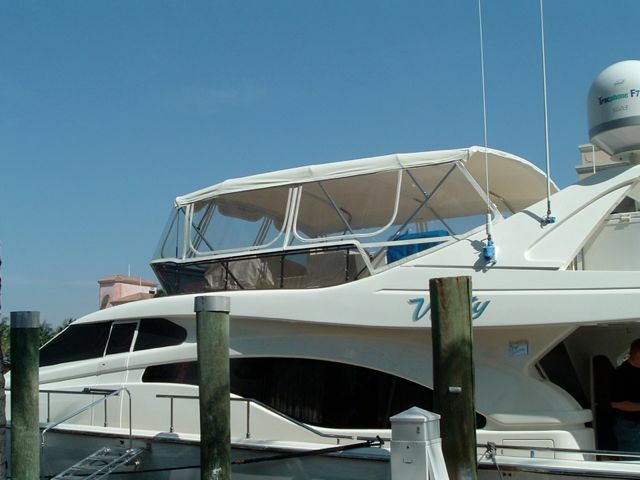 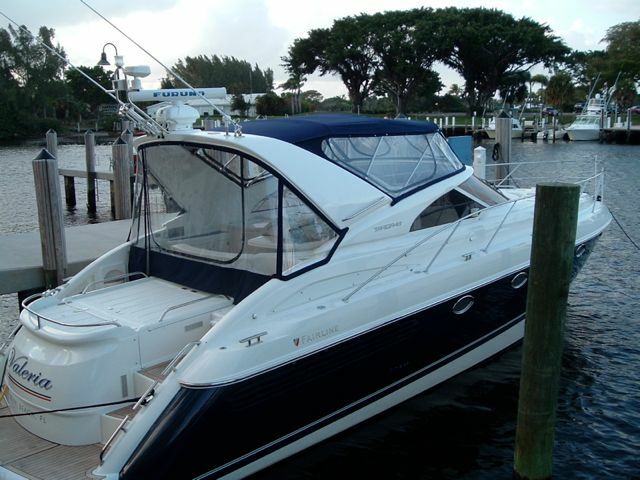 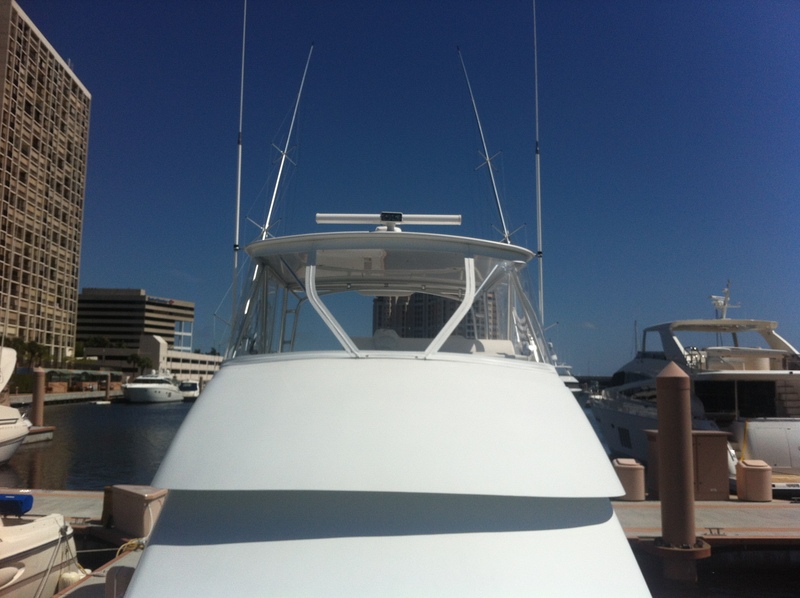 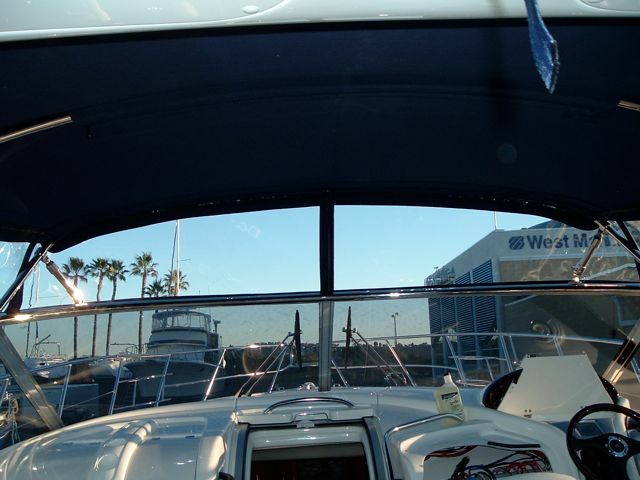 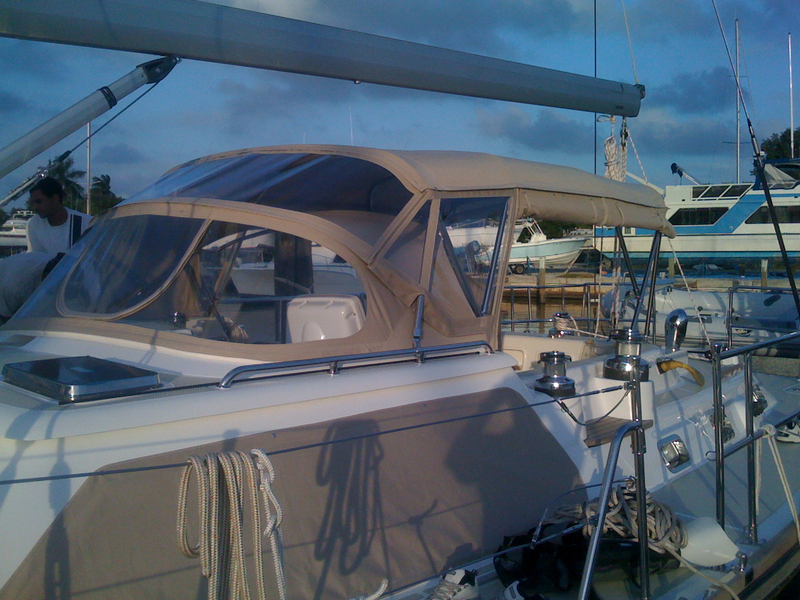 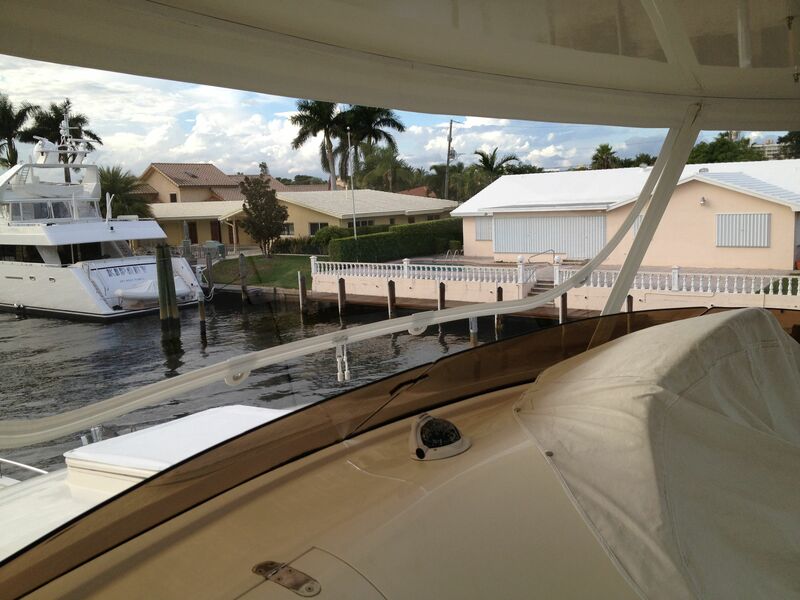 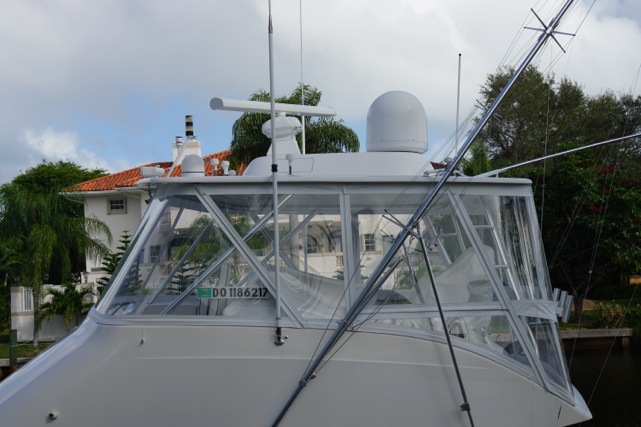 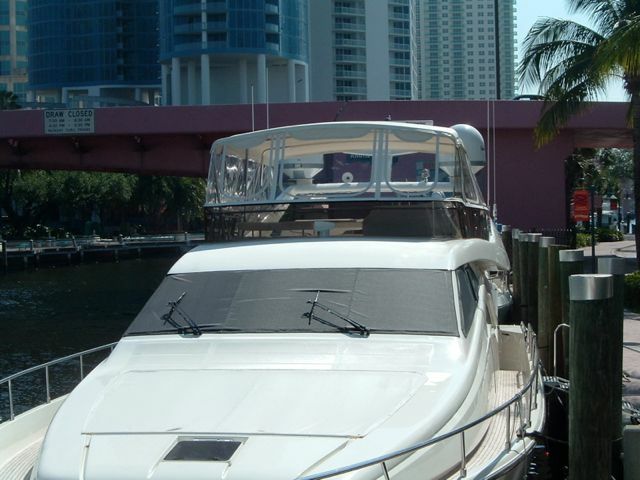 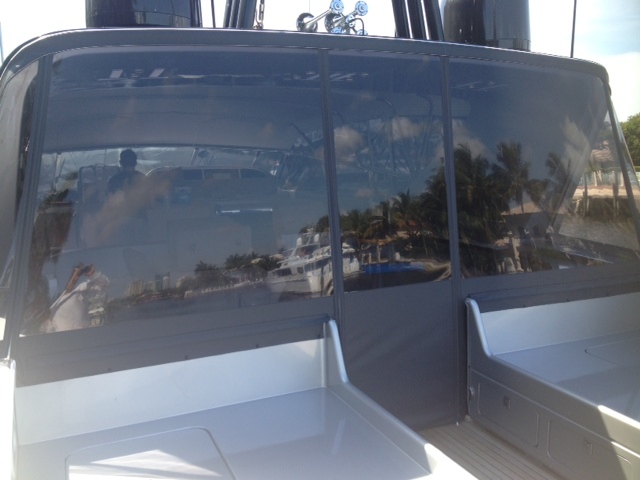 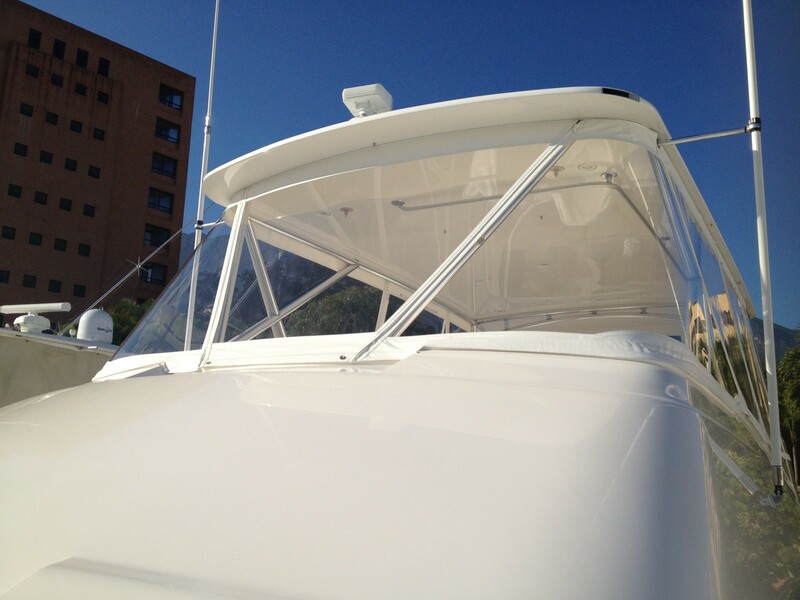 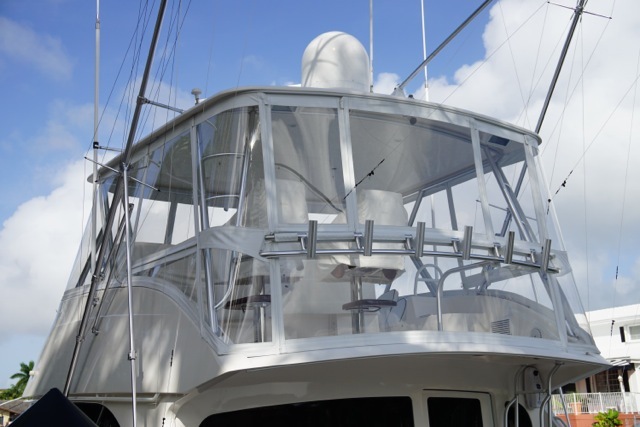 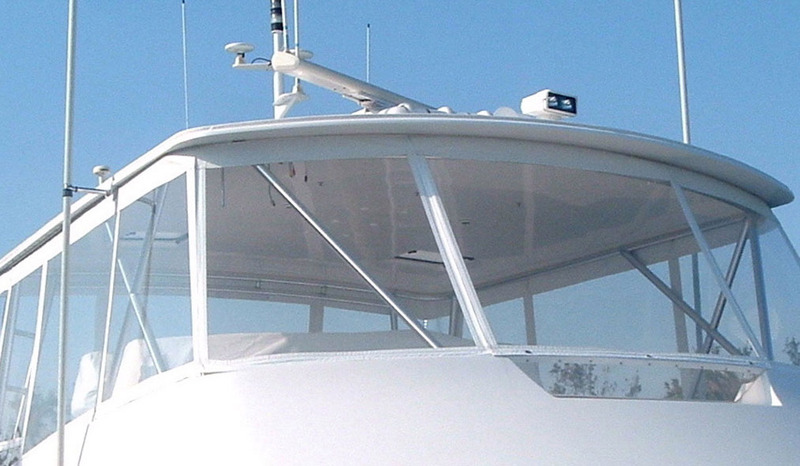 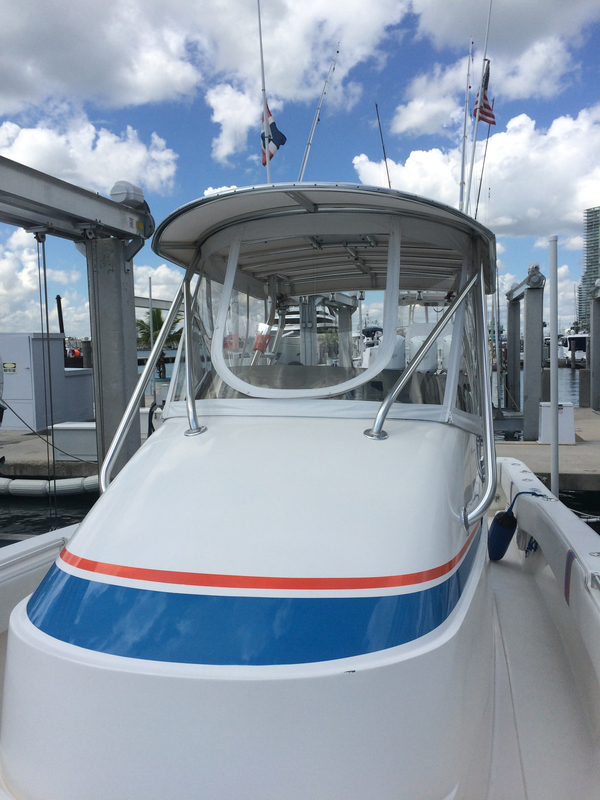 Trusted by yacht builders, owners and marinas for custom bimini tops, enclosures, & upholstery. 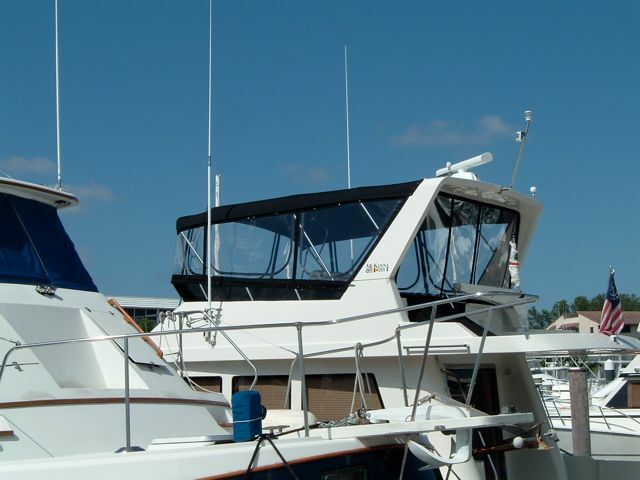 Have an enclosure project coming up? 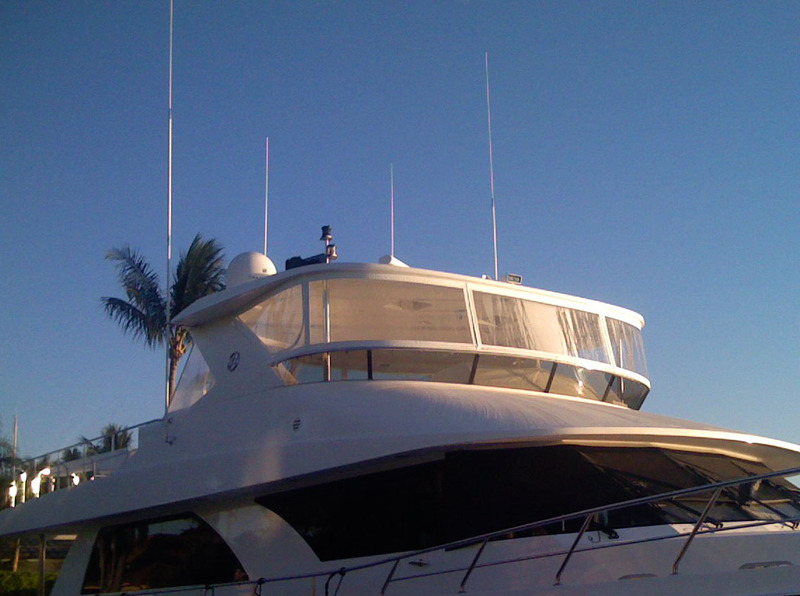 We are happy to discuss your yacht’s upcoming needs.